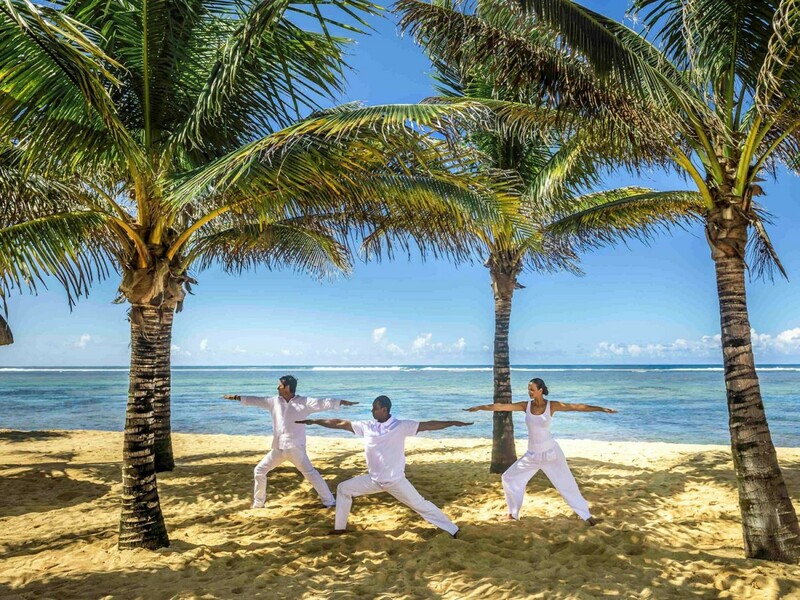 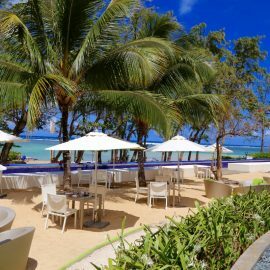 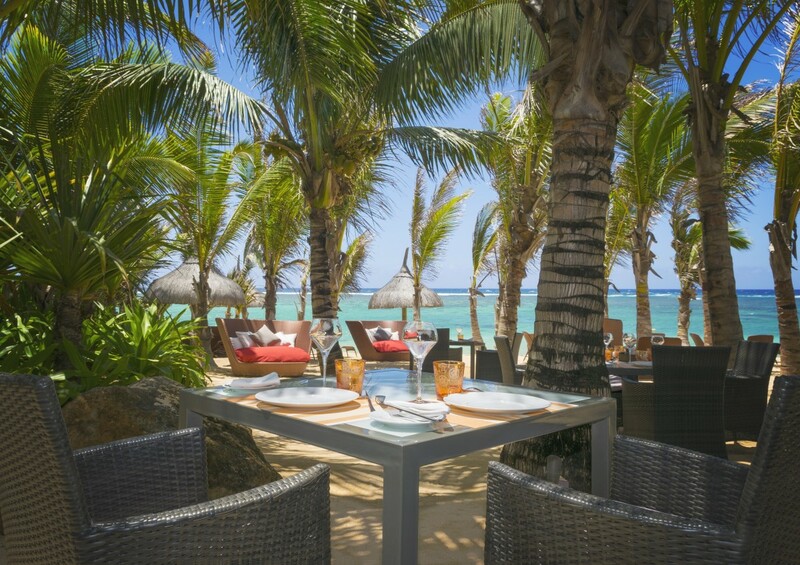 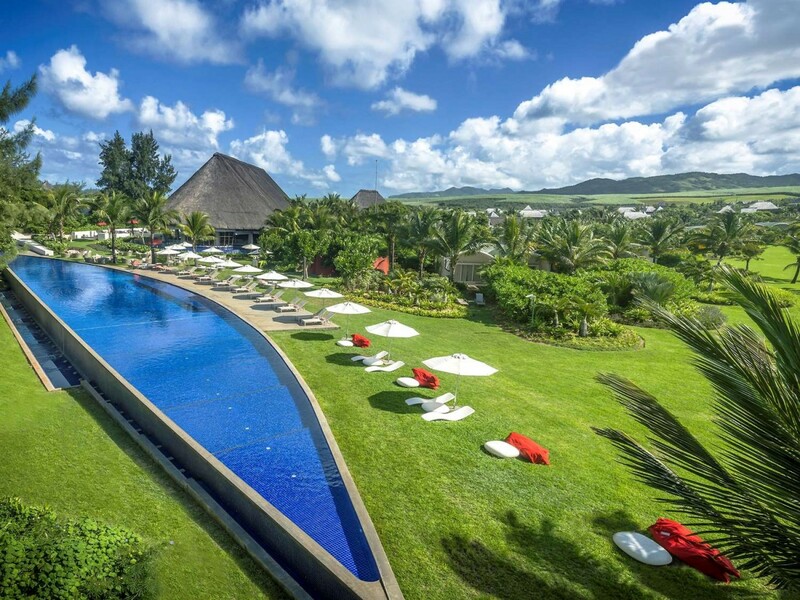 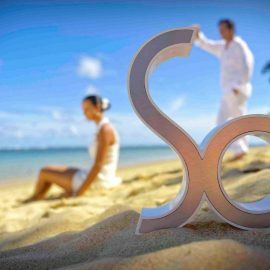 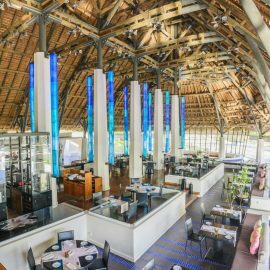 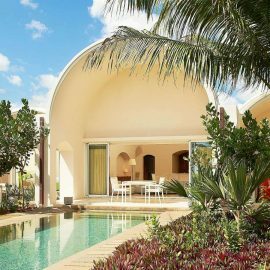 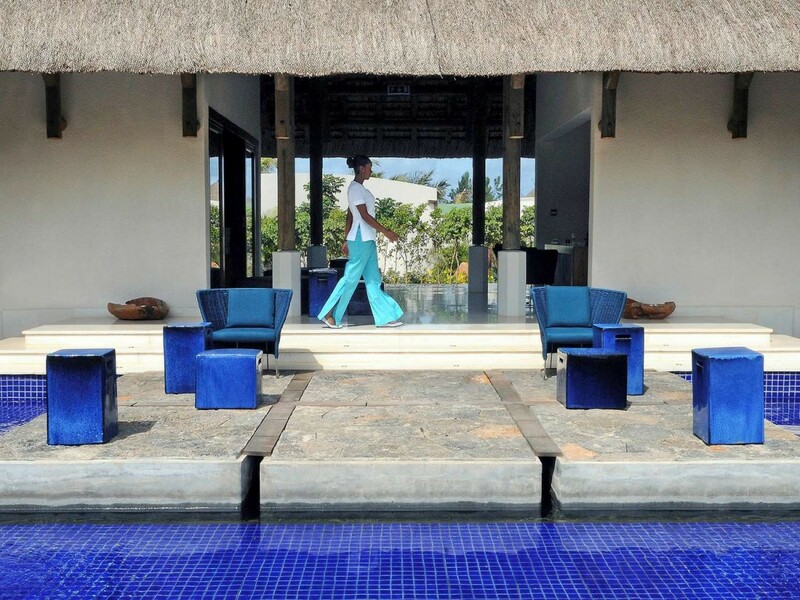 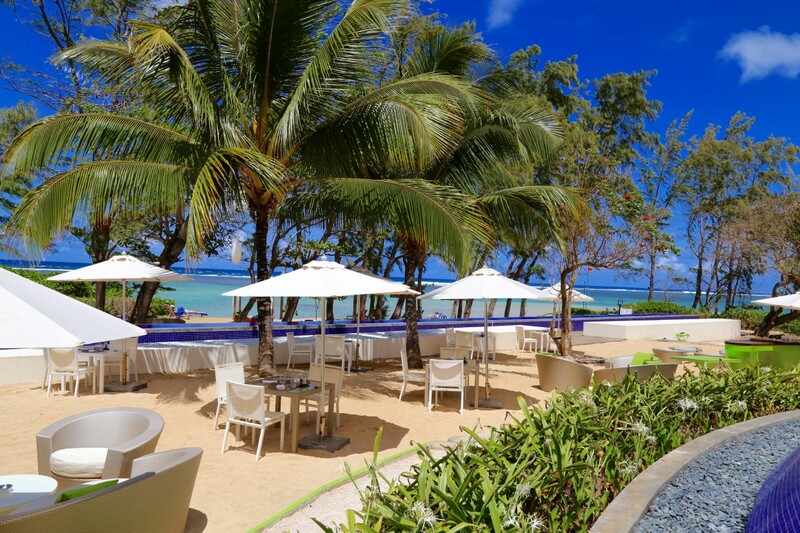 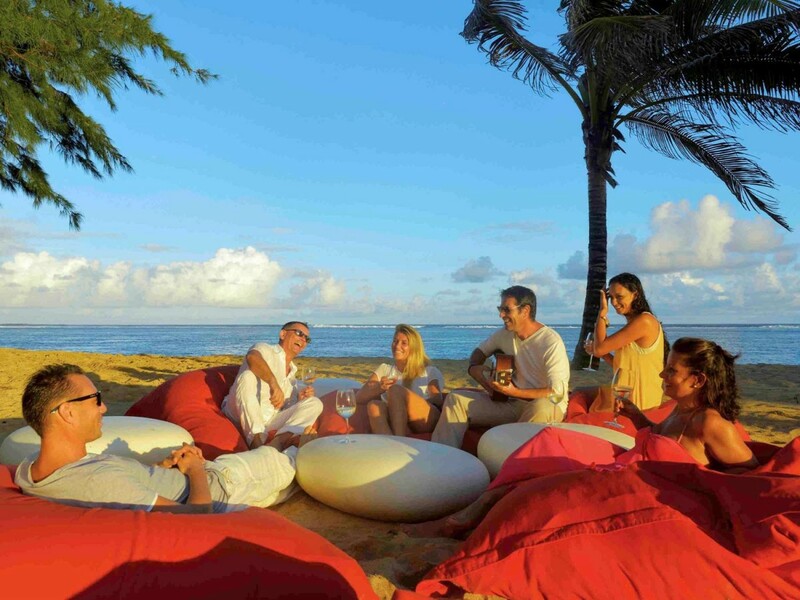 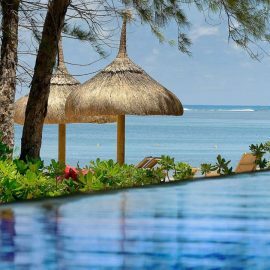 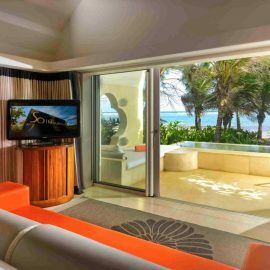 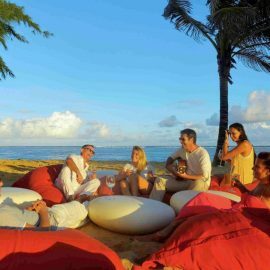 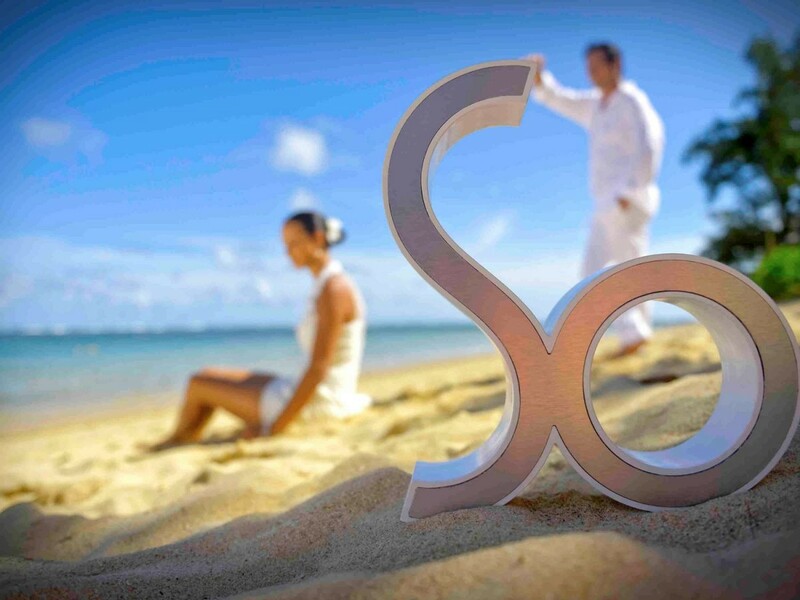 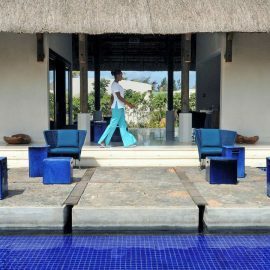 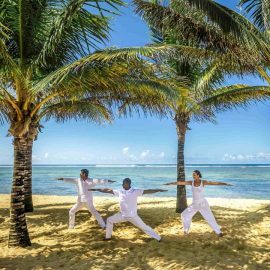 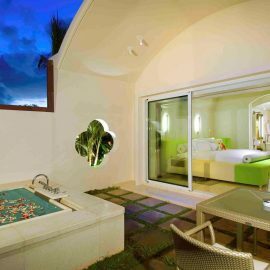 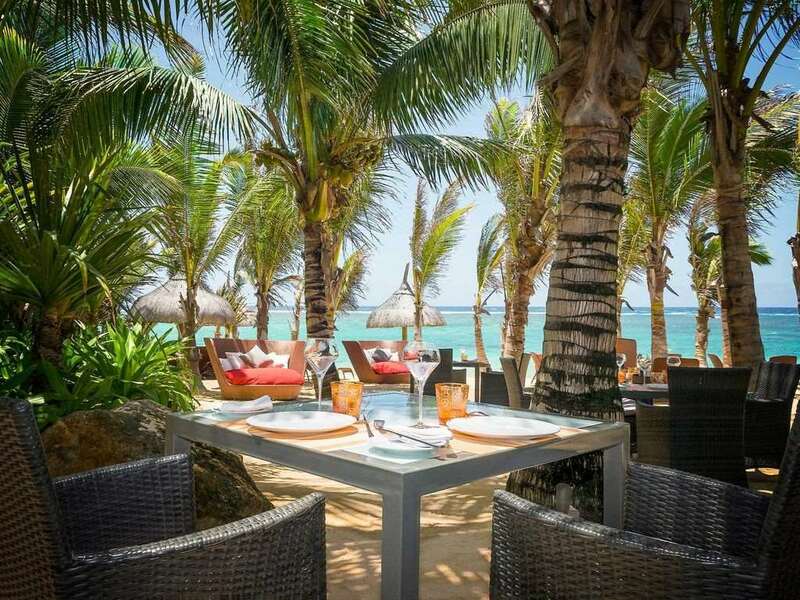 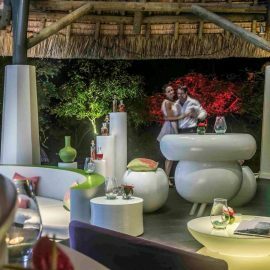 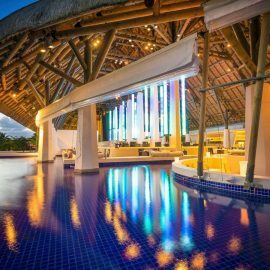 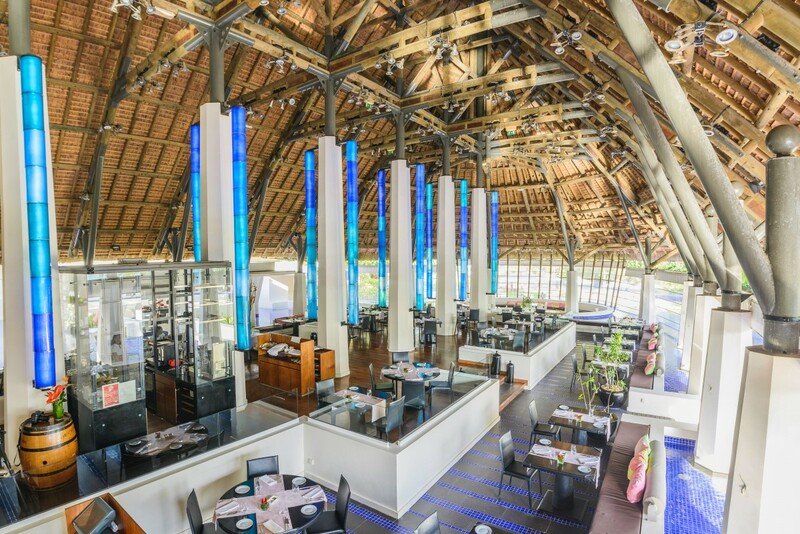 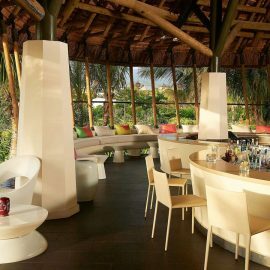 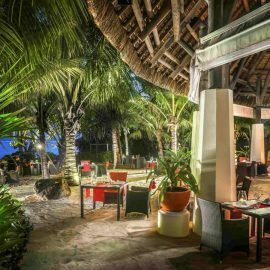 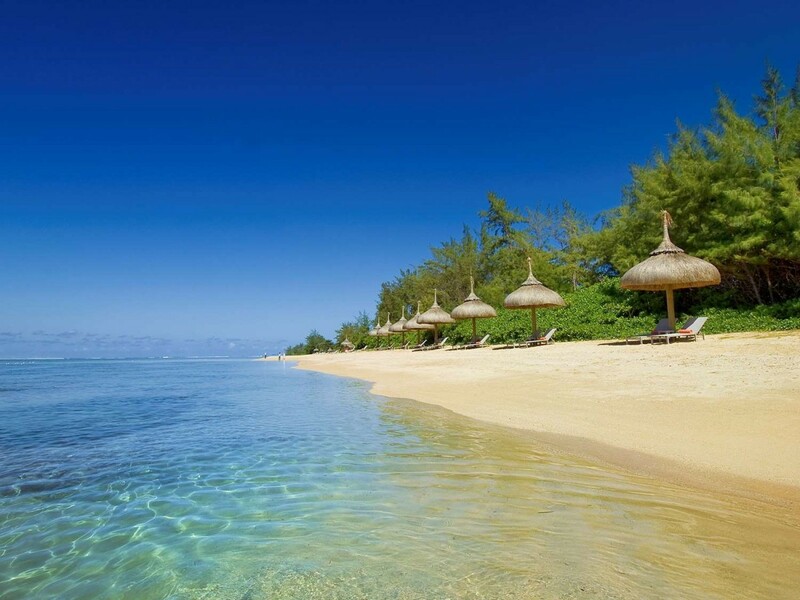 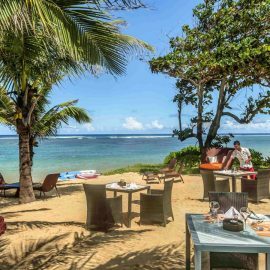 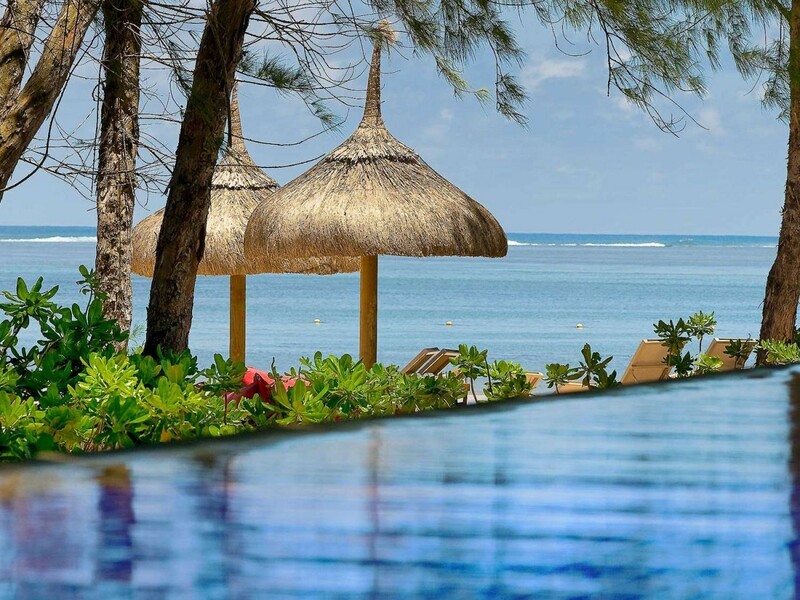 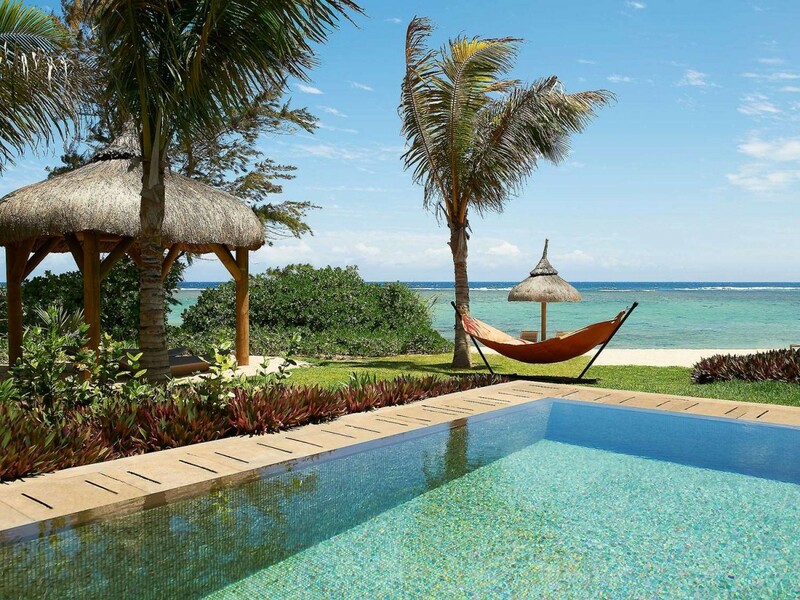 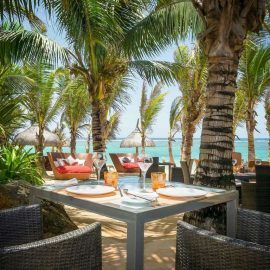 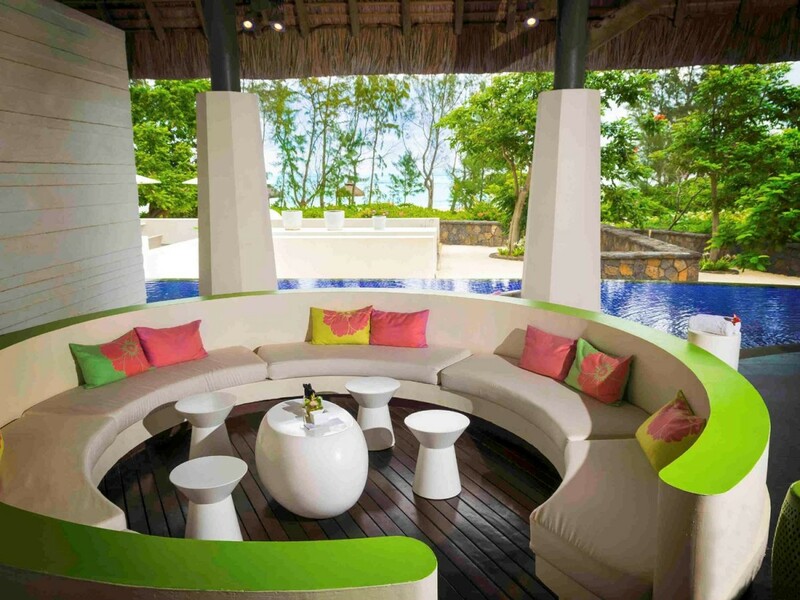 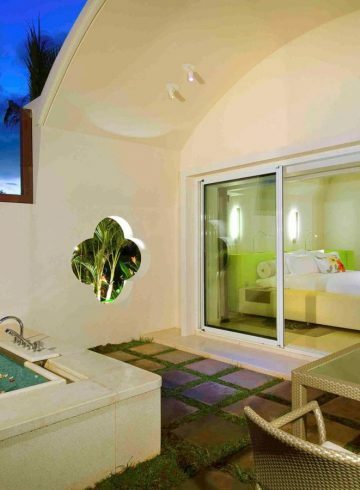 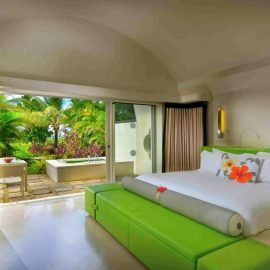 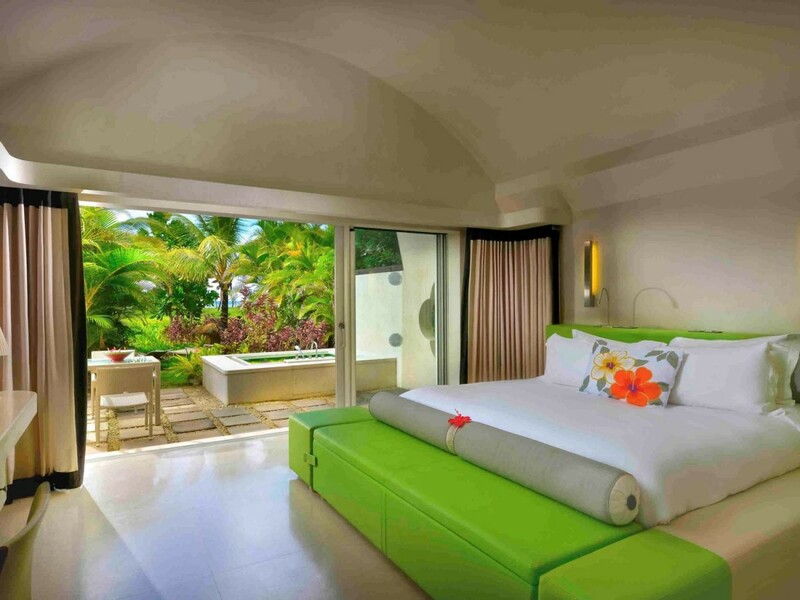 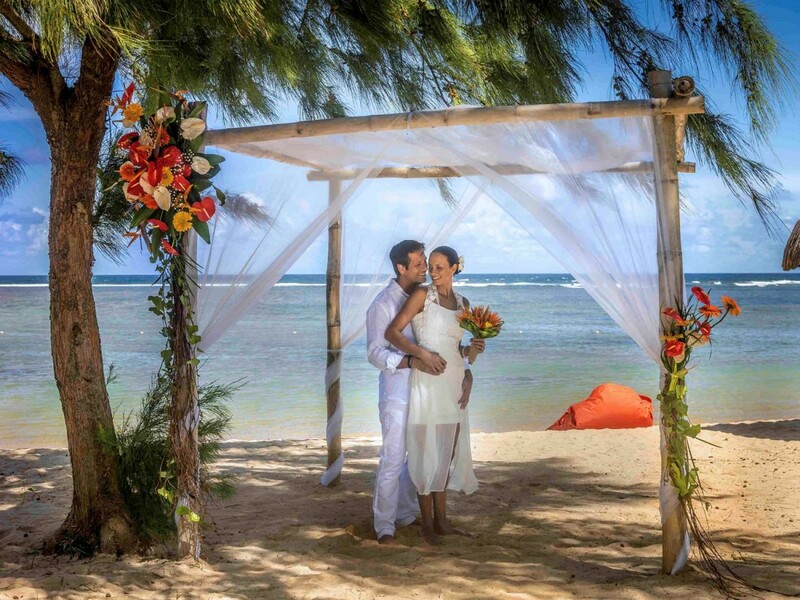 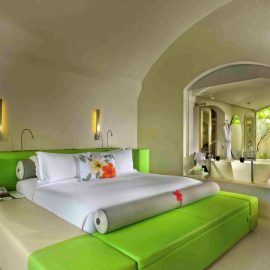 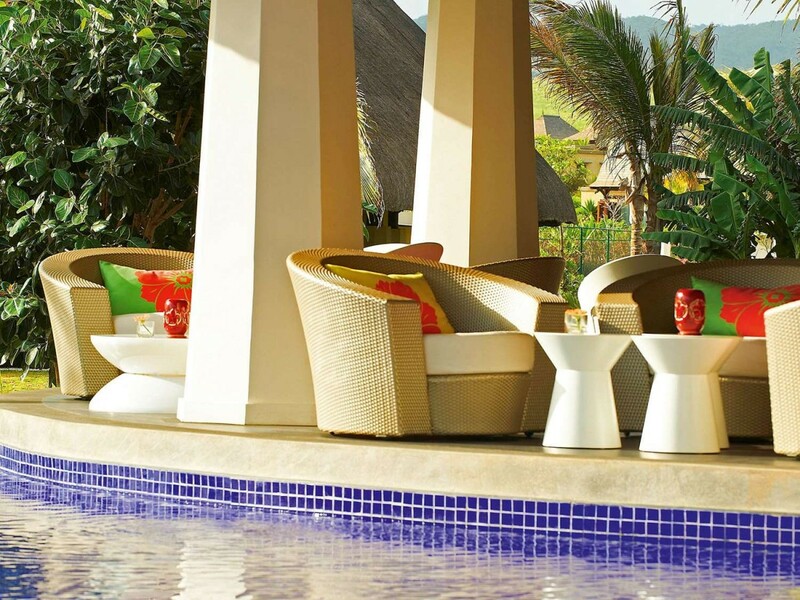 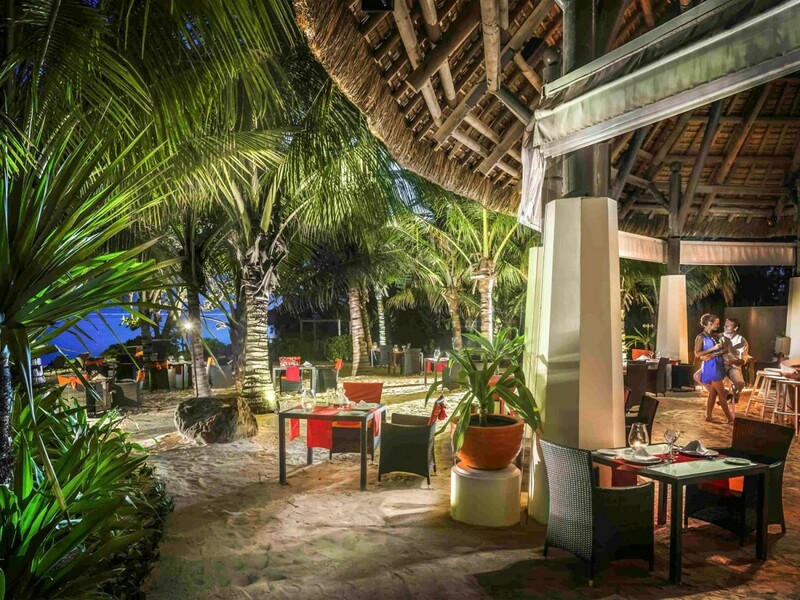 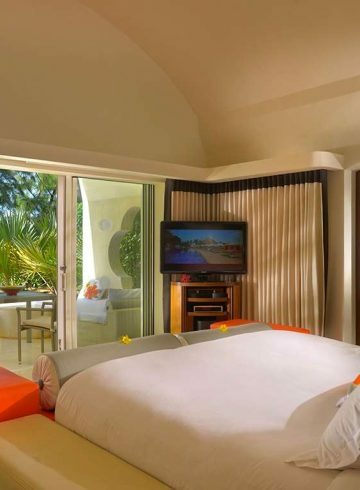 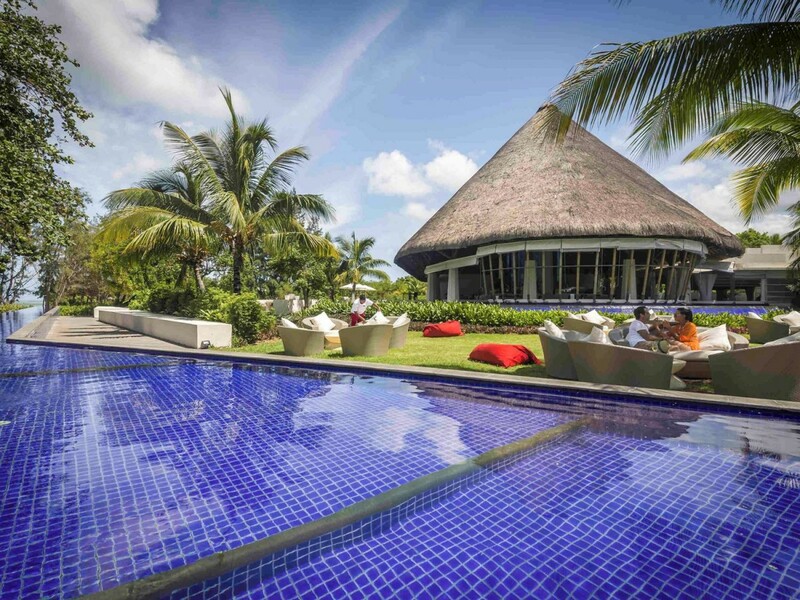 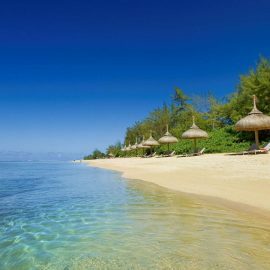 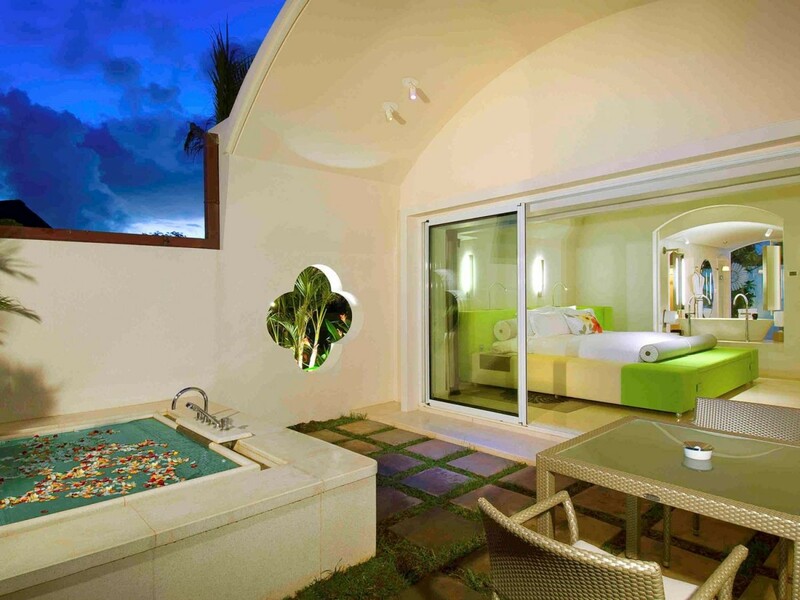 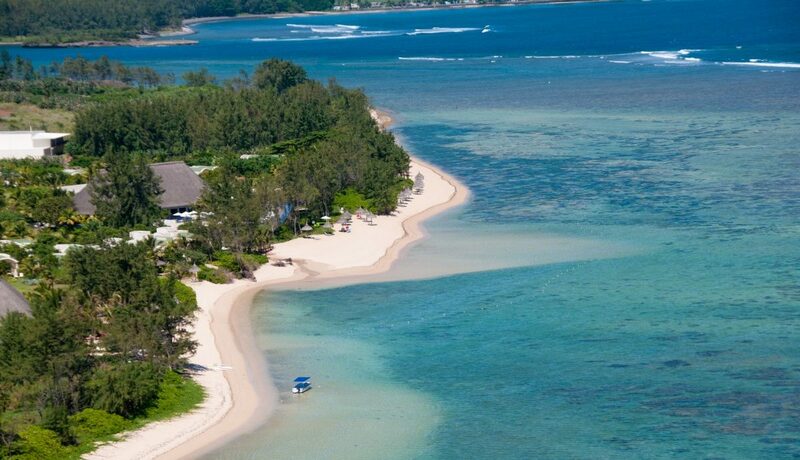 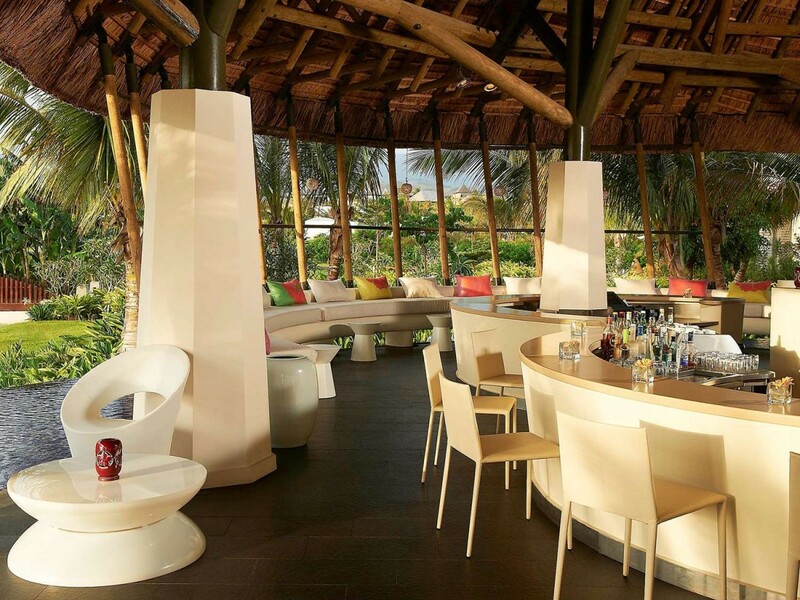 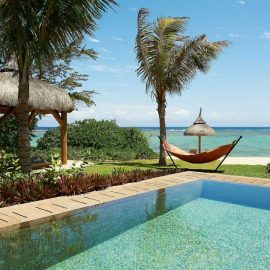 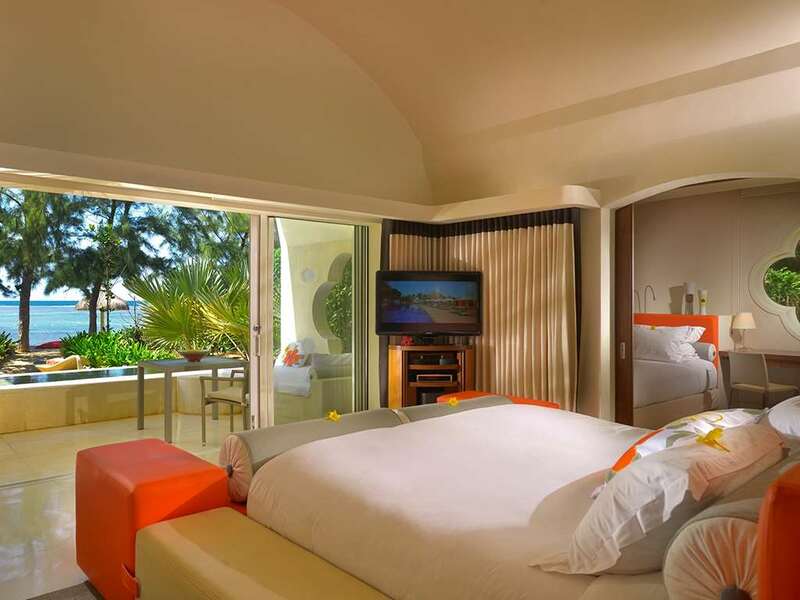 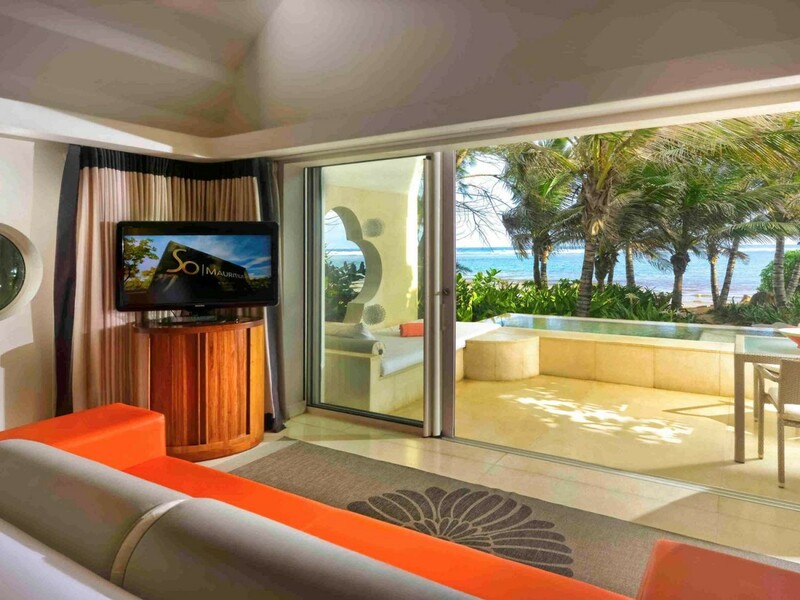 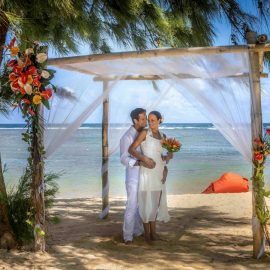 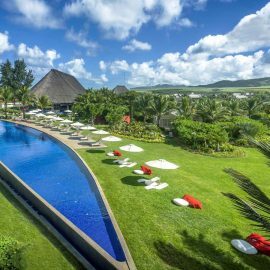 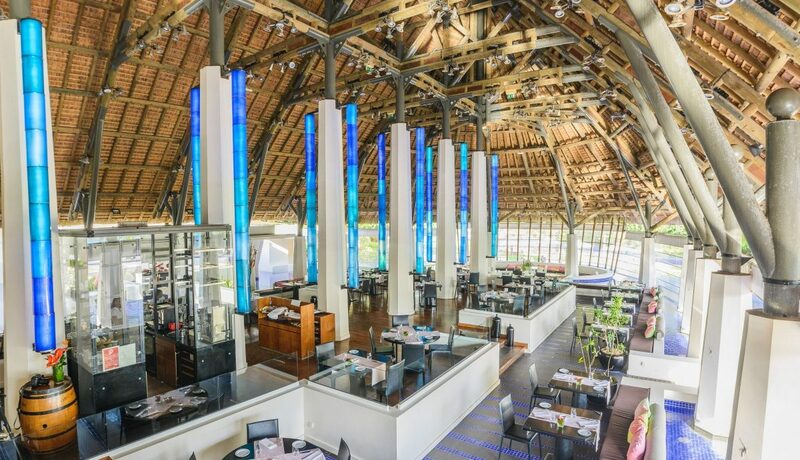 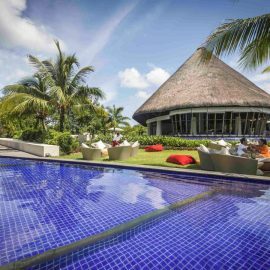 Discover the real Mauritius at SO Sofitel Mauritius, a 5-star luxury hotel on the island’s pristine south coast. 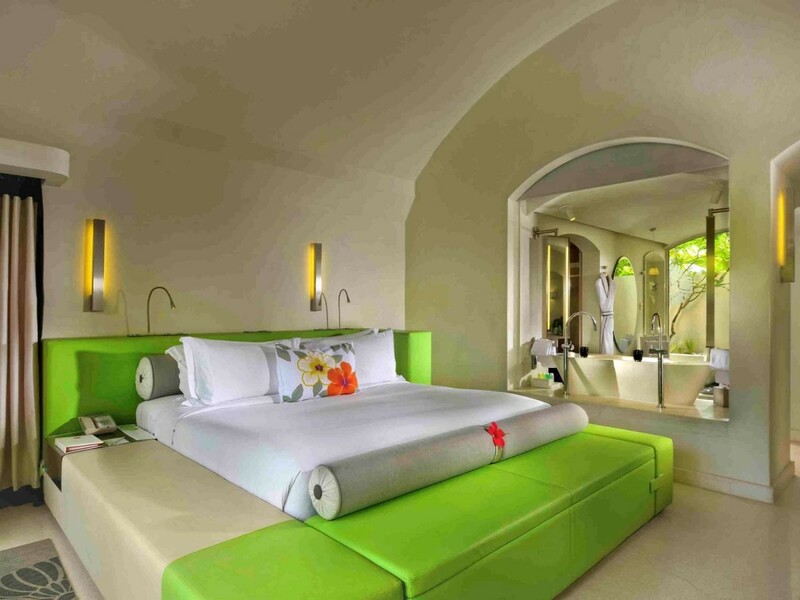 Discover an exclusive collection of eco-friendly rooms, suites and beach villas, architecture by Lek Bunnag and interior design by Kenzo Takada. 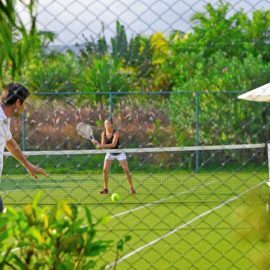 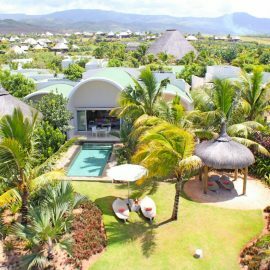 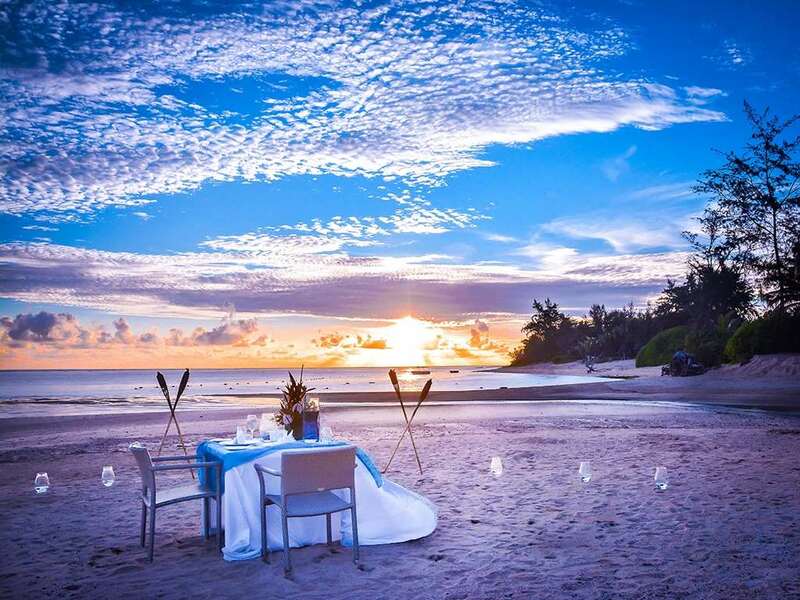 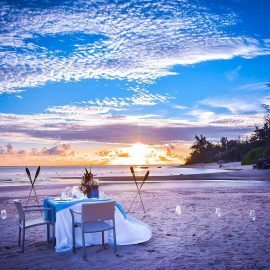 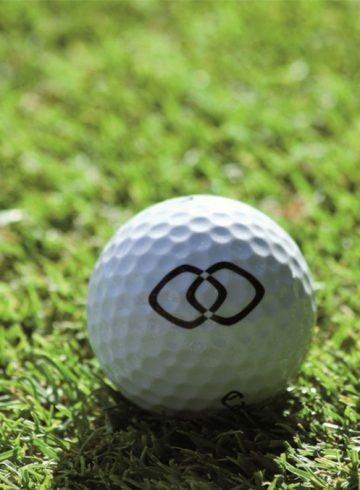 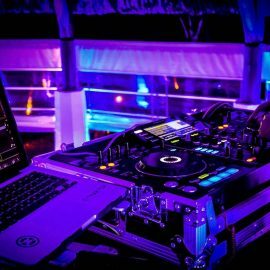 Discover peace, intimacy, a turquoise lagoon, forests rich in flora and fauna, and activities for honeymooners, couples, families, water sports enthusiasts and golfers. 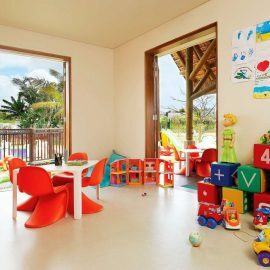 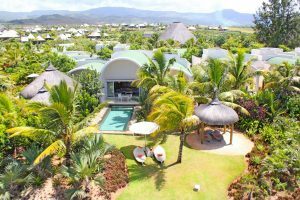 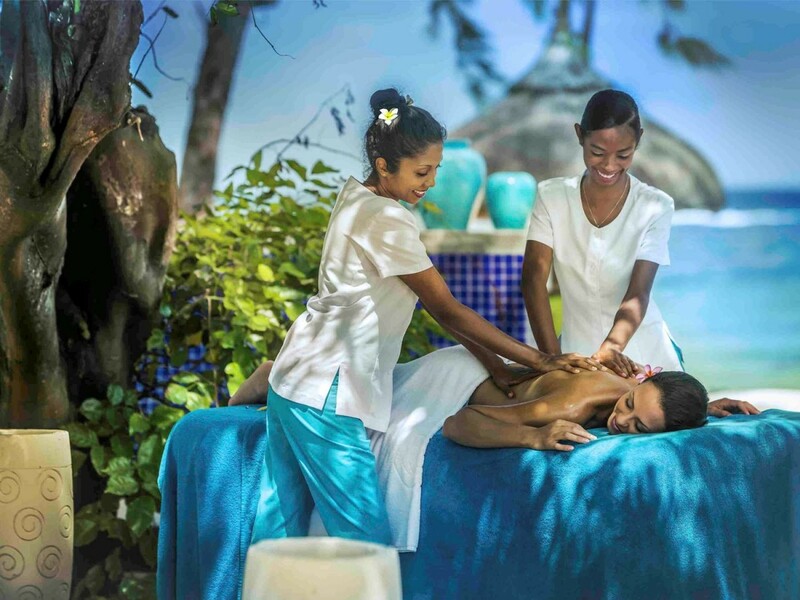 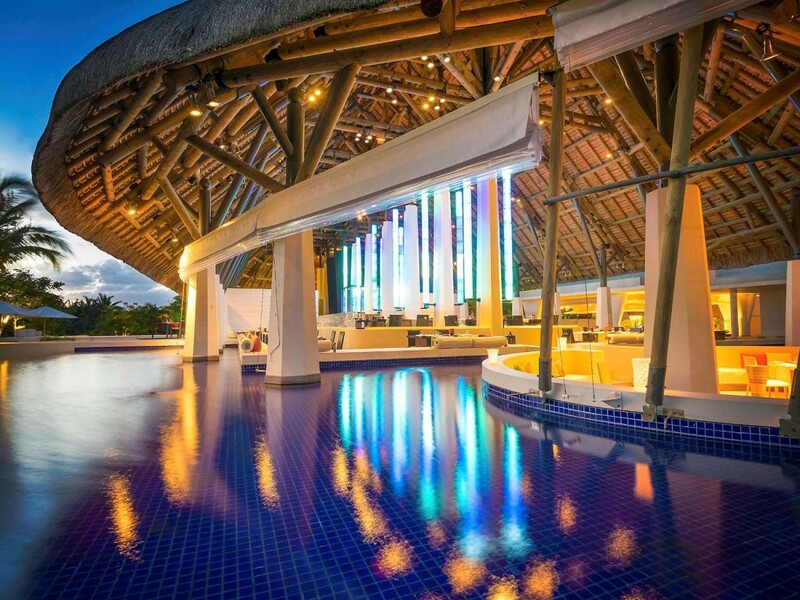 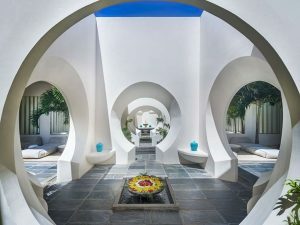 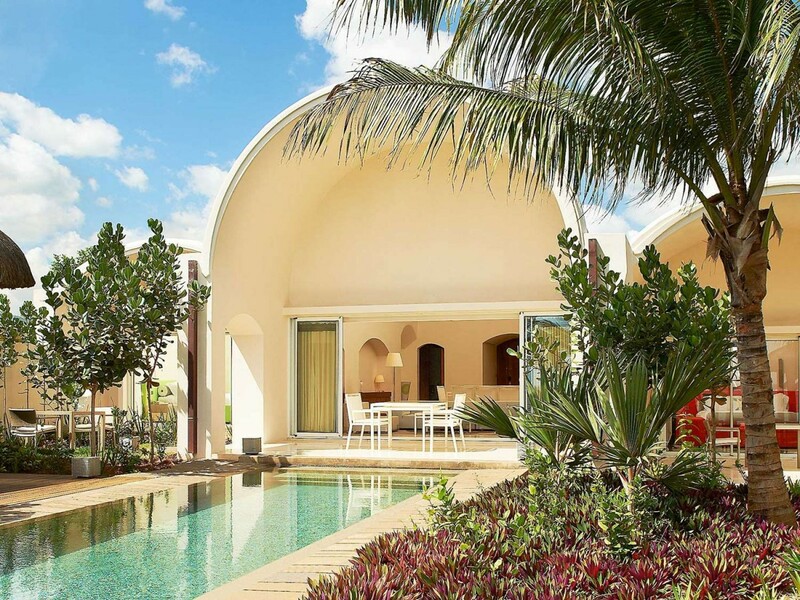 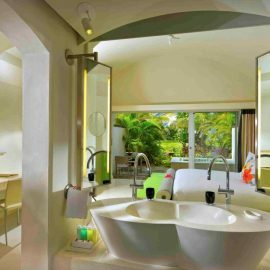 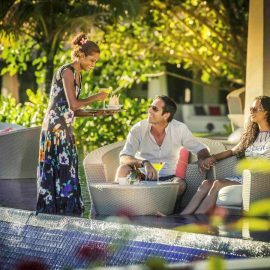 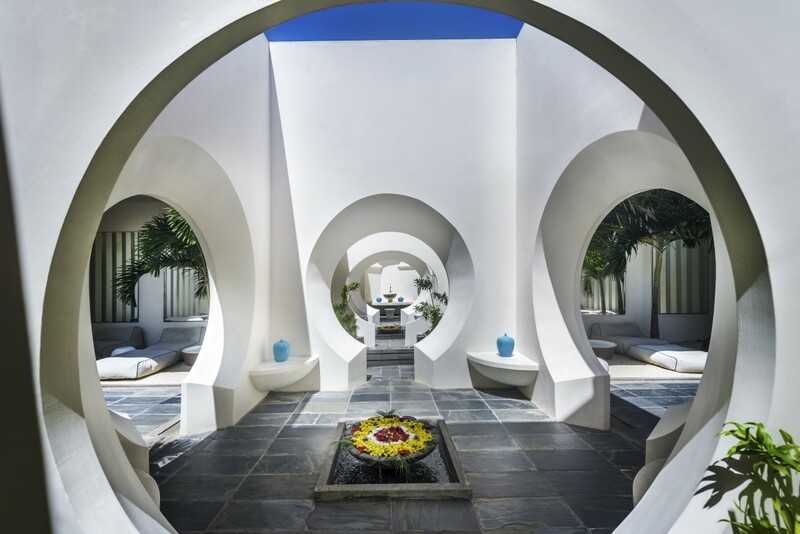 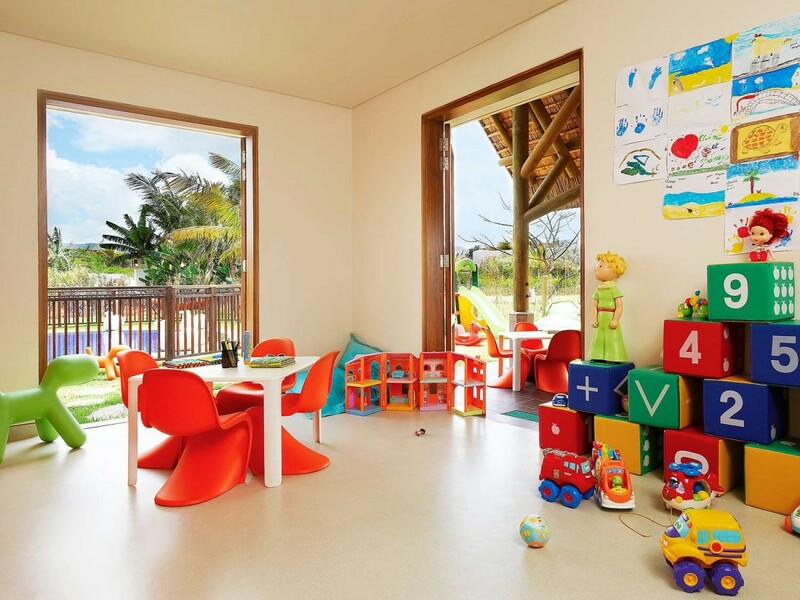 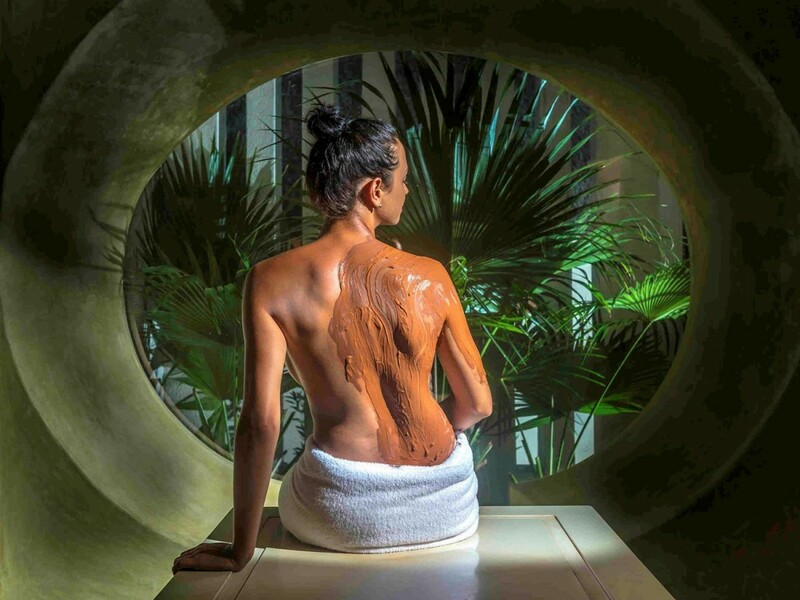 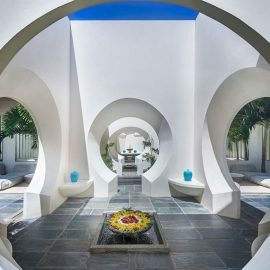 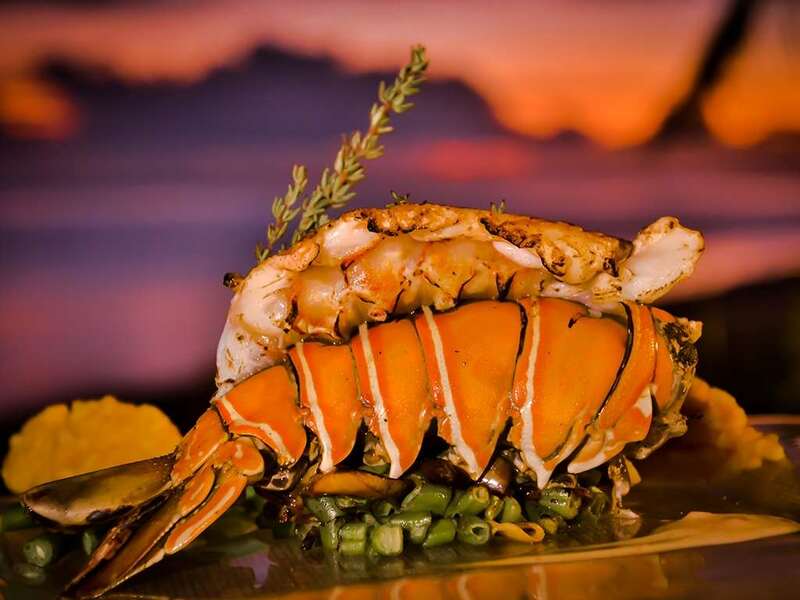 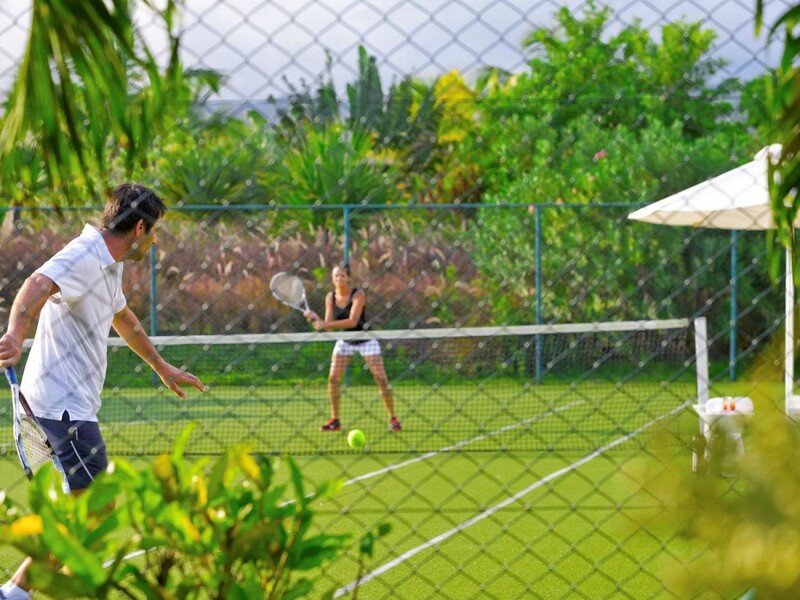 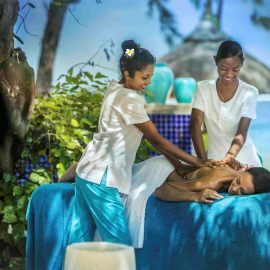 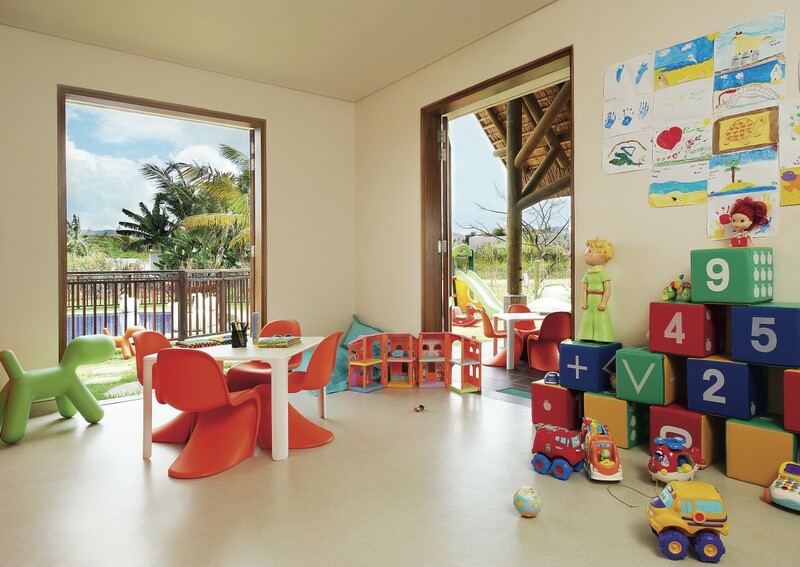 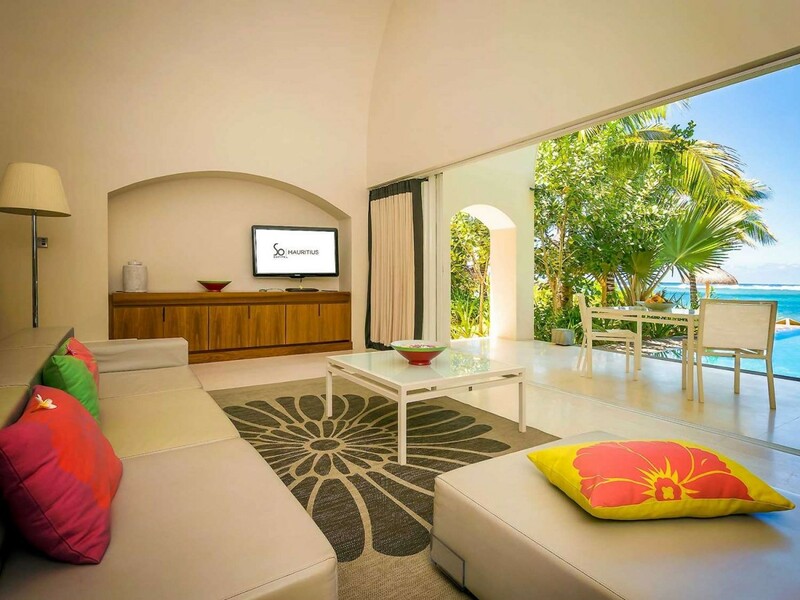 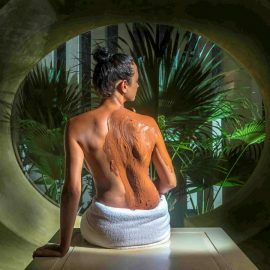 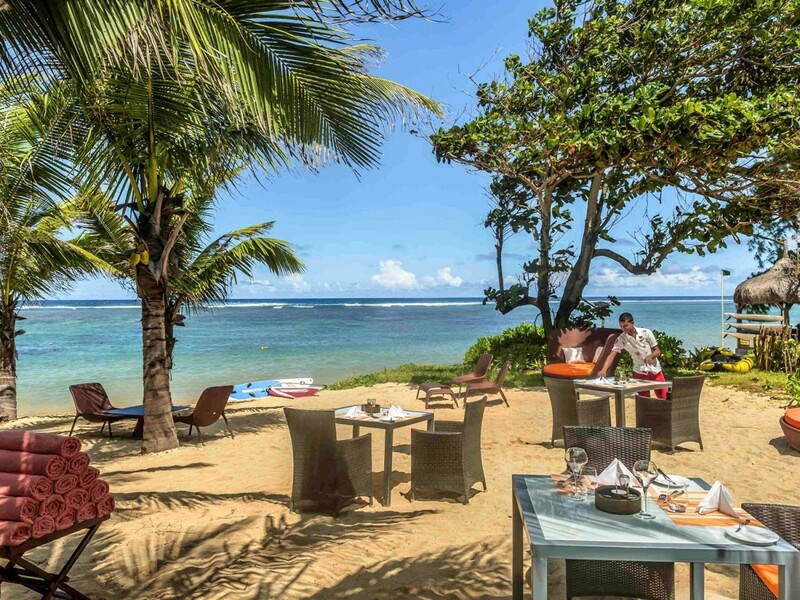 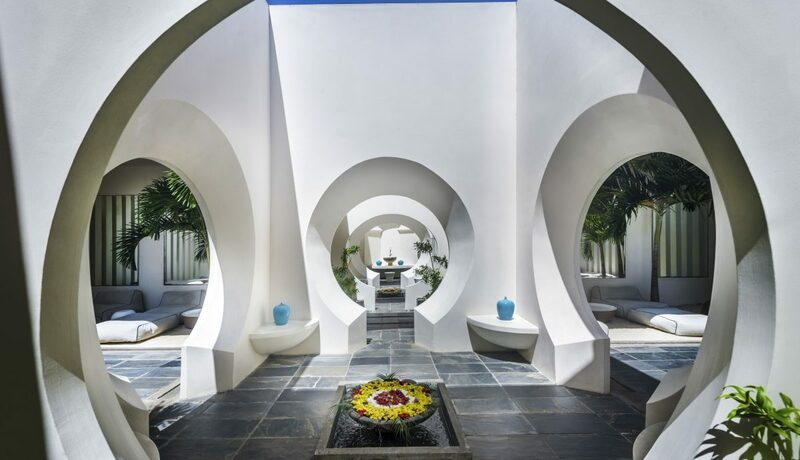 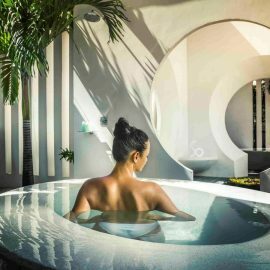 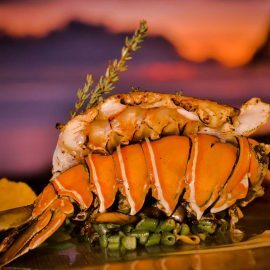 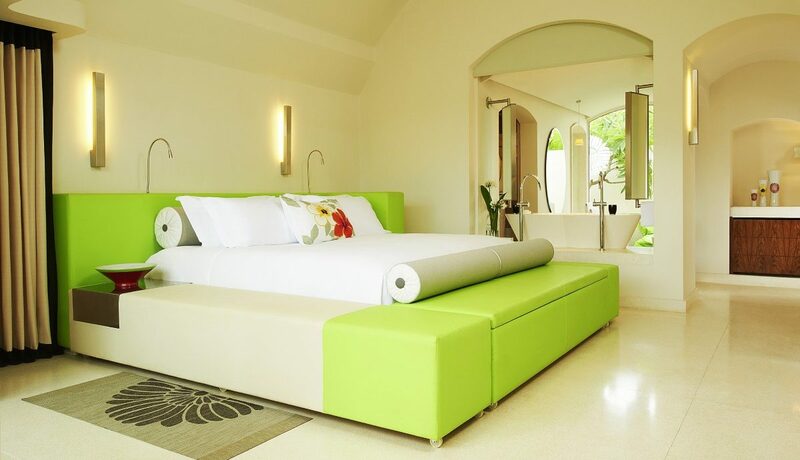 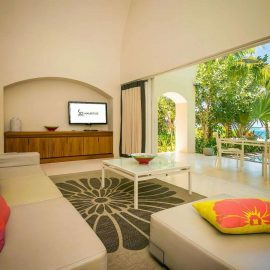 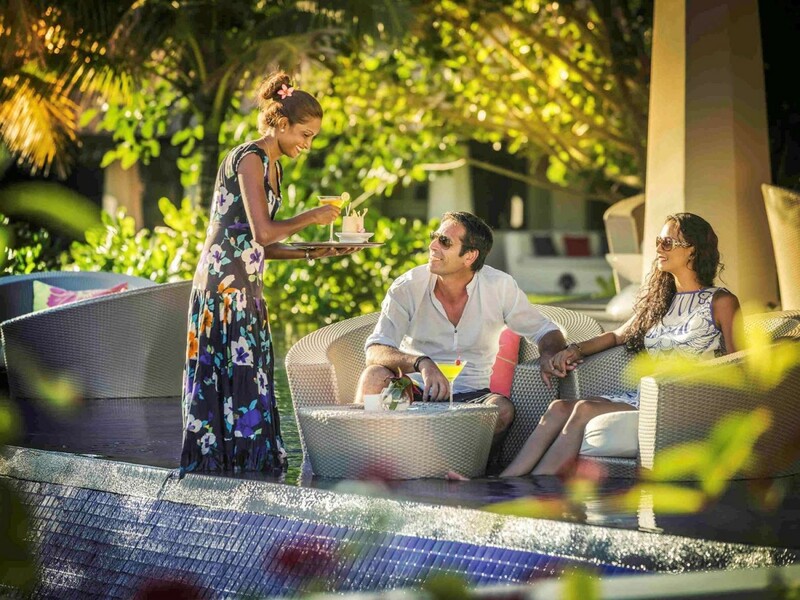 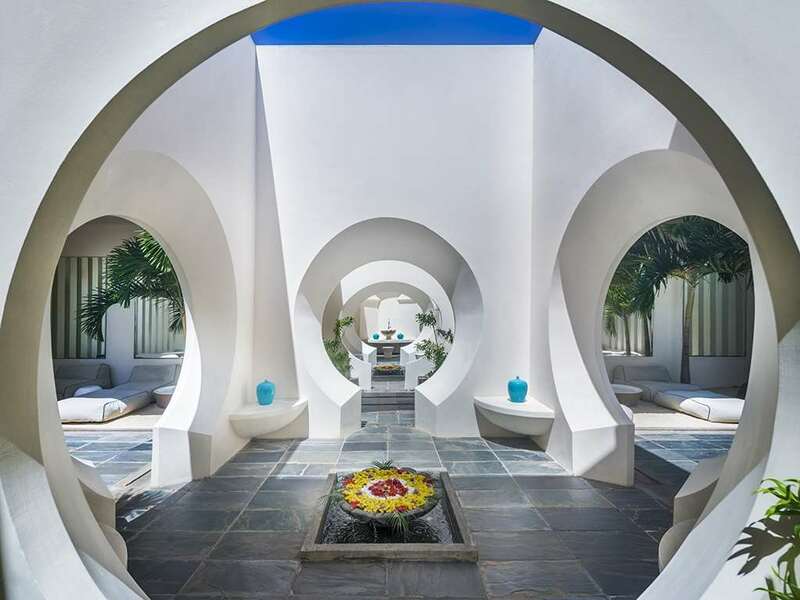 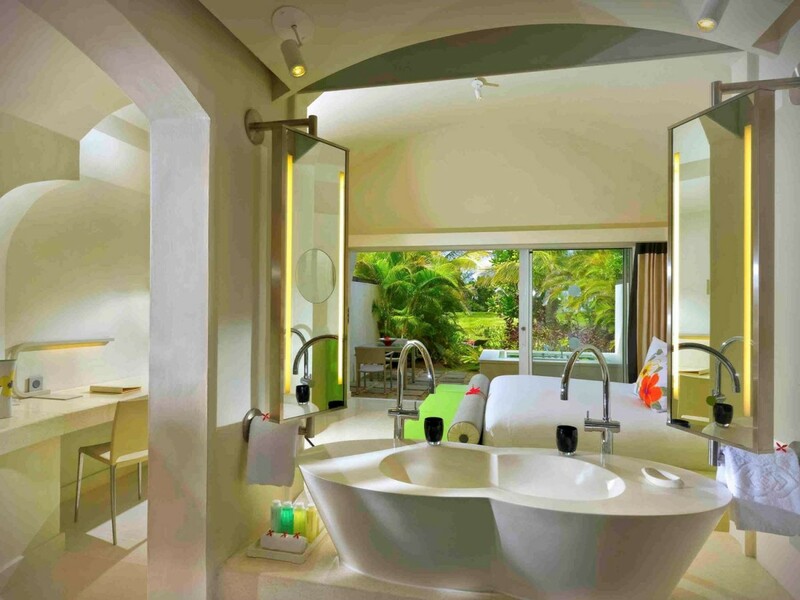 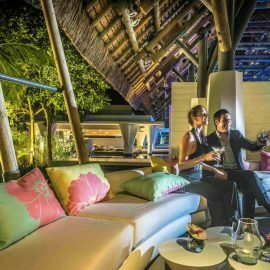 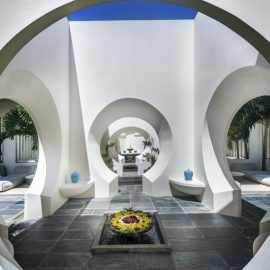 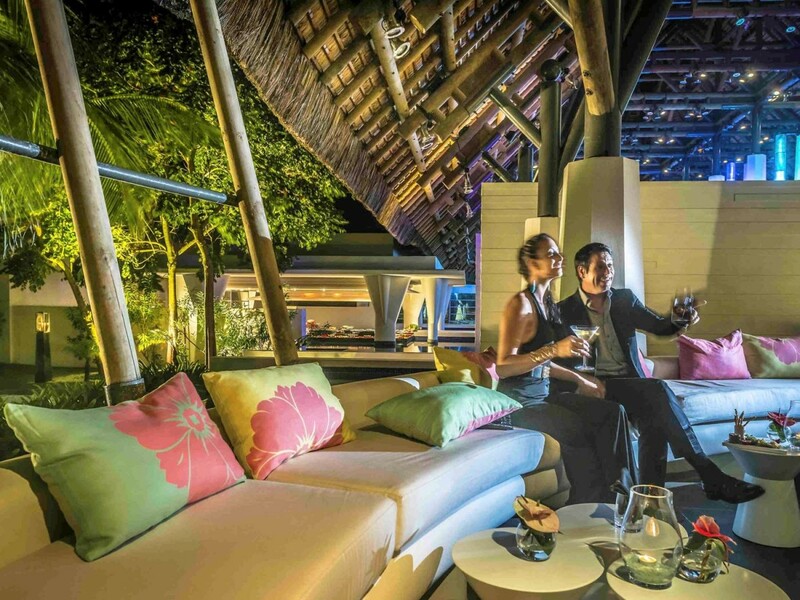 Relish French know-how and Mauritian charm with refined gastronomy, state-of-the-art spa treatments, and personal 24-hour butler service for suites and villas only. 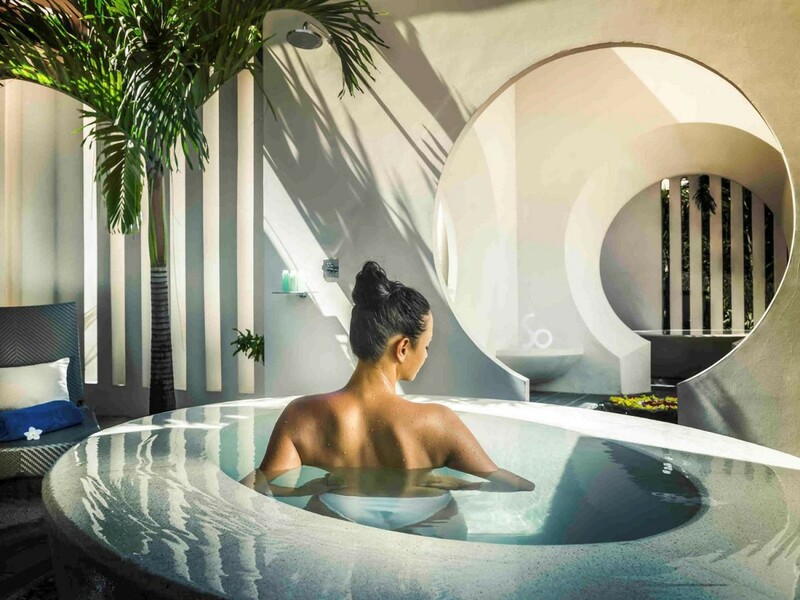 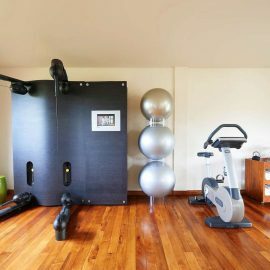 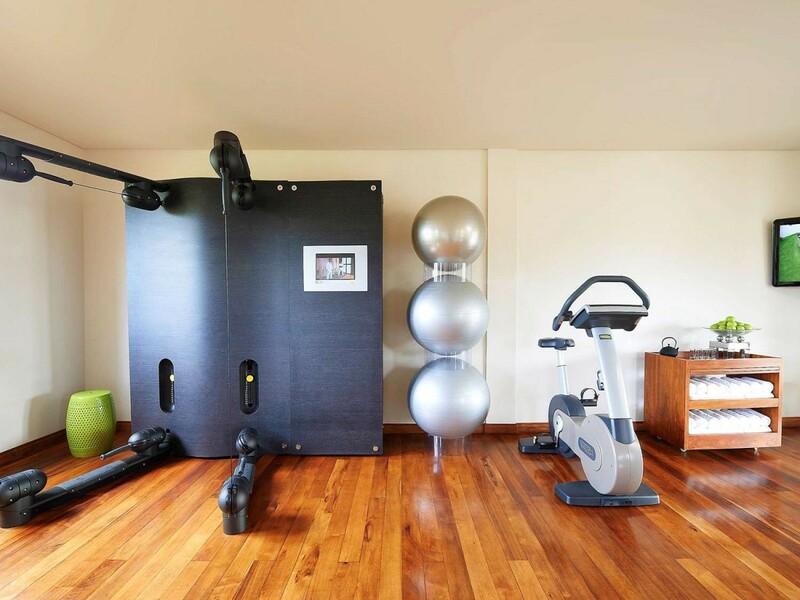 To create a soulful hotel experience, SO Sofitel takes the essence of a destination, blends that with a generous dash of playfulness, heaps of audacity, and adds a zesty twist of French joie de vivre. 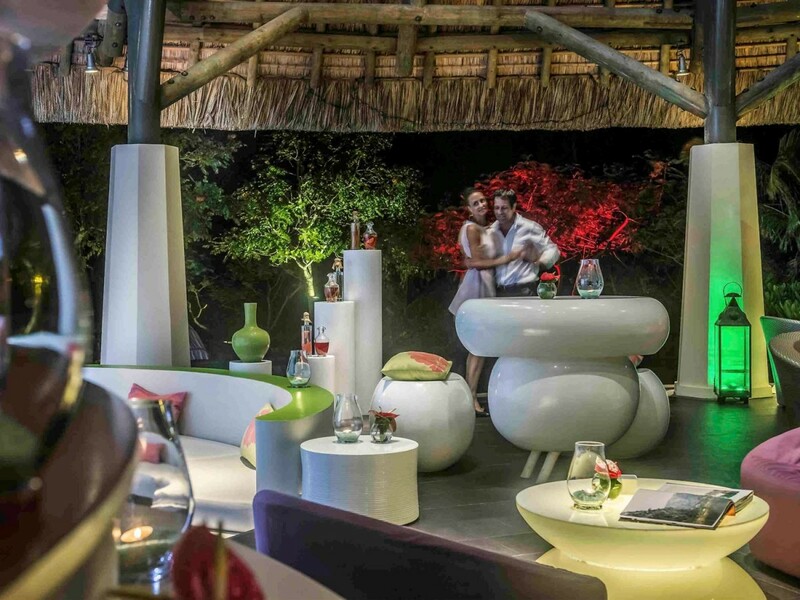 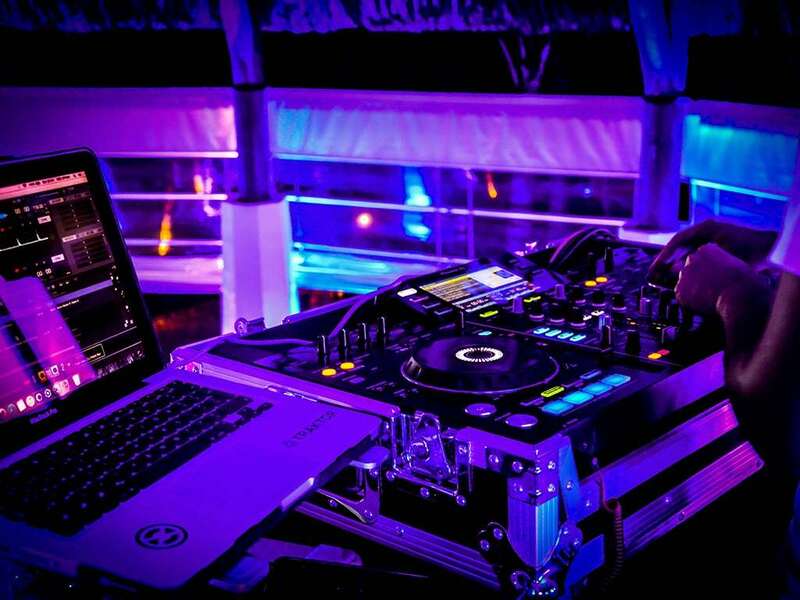 Discover our unique hotel recipe. 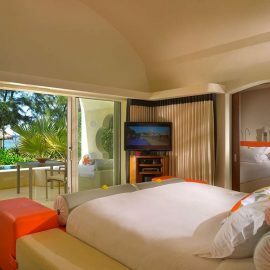 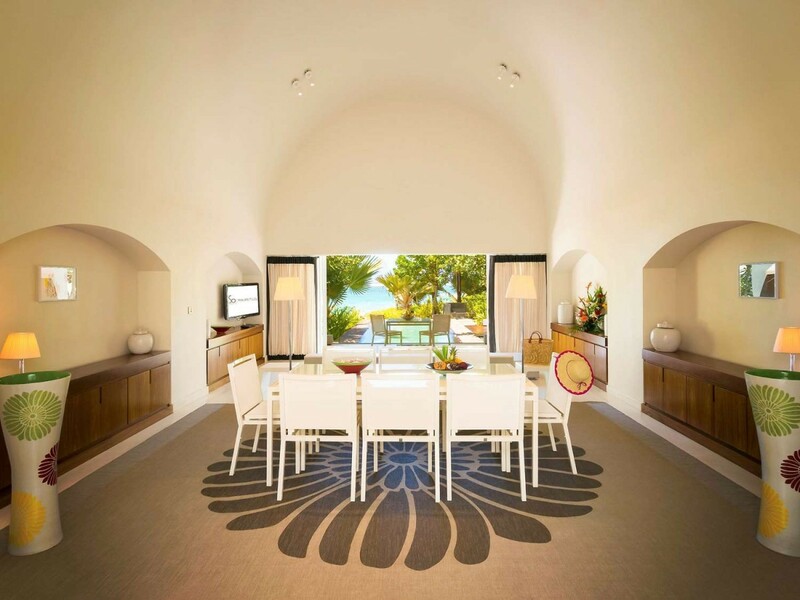 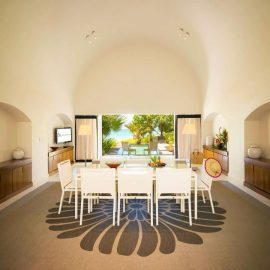 Stay 8 nights or more in this Magnifique Destination and save 35% per night on the Premium rate, with half board inluded ! 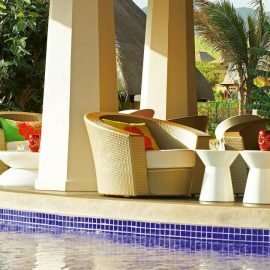 Enjoy a 3 or 4 nights in this Magnifique destination and save 25% on the Premium rate with half board included !